Song written by Kate Bush, released on her debut album The Kick Inside. Originally the song was recorded as a demo produced by David Gilmour in June 1975. 'Saxophone Song' was not released as a single. However, a playable postcard featuring the song was released in Poland. 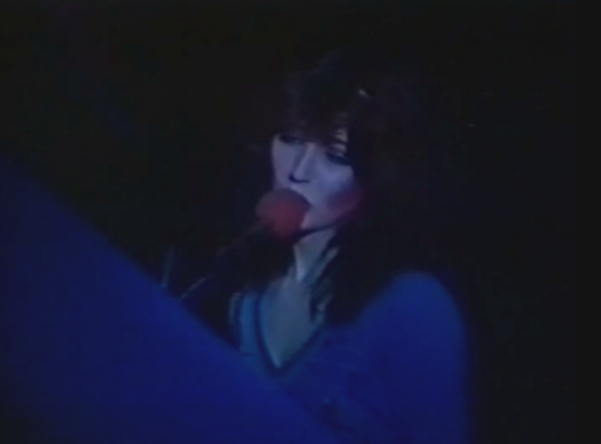 Kate performed 'Saxophone Song' during the Tour of Life live shows in 1979.